I have printed over 2000 business cards and through the different events and programs I have attended over the years, it’s time for me to print more business cards. However, I can honestly say I have not received the number of calls or emails that align with the number of cards given out. Is networking events and programs really effective? I have discovered that people rarely do what’s necessary to maximize your networking experience, THE FOLLOW UP CALL. When I give someone my business card I really do want them to call me and see how might we partner, collaborate, or ideate. The guilt came when I looked at all of the business cards that I have receive that I failed to call. 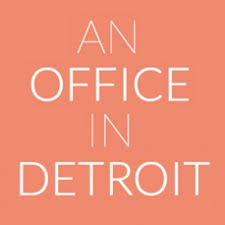 Challenged Detroit is presenting the fellows with countless of business owners, entrepreneurs, and nonprofit directors that can help catapult each of us into the very position we hope and dream of. But we must take the necessary steps to secure the deal. I came up with the Business Card Day, a day sat aside for me to follow up through emails or phone calls to establish relationships and partnerships. I have met some brilliant business owners, and even those who are still in their infancy stages, yet each have inspired me the same. For the sake of Black History month, I just want to celebrate some women business owners who I have partnered with or just admired along this journey. And just for the record not all of these women are black. 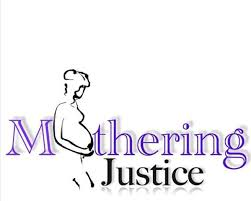 A nonprofit that assists homeless, pregnant, and at-risk young girls and women to avoid and break cycle of poverty, drug use, and violence and help them to access resources, education, and mentorship to help them make positive choices and become successful. A 501c3 non-profit which empowers and inspires low income at-risk youth to reach their full potential as positive, productive and responsible individuals through FREE life skill classes, experience mentoring and DREAM adventures. Girlz N Tune is an ongoing mentorship program for teenage girls age 13-17. 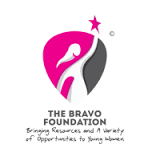 Their goal is to focus on Mentoring, Etiquette, Building self-esteem and Confidence, Nutrition and Health, career development, Financial literacy, Community Service and Preparation for entering post-secondary education. Jackets For Jobs provides brand new professional attire, interview skills and career coaching to economically challenged women and men. MJ believes mothers deserve a bigger role in how policy is made on a statewide and national level. 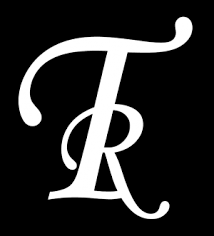 Through advocacy, leadership development, voter engagement and the promotion of family friendly activism, we are changing the face of government to be more responsive to the needs of mothers.er engagement and the promotion of family friendly activism, we are changing the face of government to be more responsive to the needs of mothers. 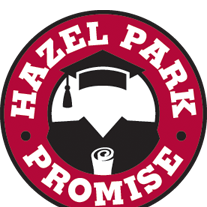 The Promise Zone guarantees all resident graduates of Hazel Park Schools a tuition-free path to an Associate’s degree, often through pre-existing scholarships. This opportunity can be used at any accredited trade school, community college, college or university in the state of Michigan. To provide and deliver exceptional assistance and service; while, building the Capacity, Brand and Community footprint of your business or organization.